Donate your old sewing machine, and change a life. Were you lucky enough to get a new sewing machine for Christmas, or do you have an old neglected machine you've forsaken for a newer model? Just a quick post to mention the wonderful work being done by TFSR "Tools For Self Reliance"
TFSR are a charity who refurbish donated sewing machines to send to communities in the developing world, helping women to learn a trade. They take both electric and manual driven machines, which are given a thorough overhaul and testing before being sent to appropriate areas. The women are taught to use the machine as well as given basic business advice and also a kit of haberdashery items to allow them to get started. In particular, hand driven sewing machines empower women in some of the poorest and most remote areas of the world to earn money and feed their families. This charity touches my heart in a very personal way, my great grandmother Bridgit (whom I'm named after) came to England from poverty in Ireland and was left widowed with 6 young children. She managed to acquire an industrial strength sewing machine and began dressmaking from home, she also mended leather boots and belts…can you imagine working a treadle machine on leather?! Bridgit's ability to sew kept the family together in a time of poverty. I'm proud to be part of the sewing community, I'm lucky that sewing is an enjoyable hobby to me but for many people it's an important skill which can literally change lives. How do you feel about being part of the wider sewing community? Brilliant idea. If I had a spare sewing machine I'd be most definitely donating it. 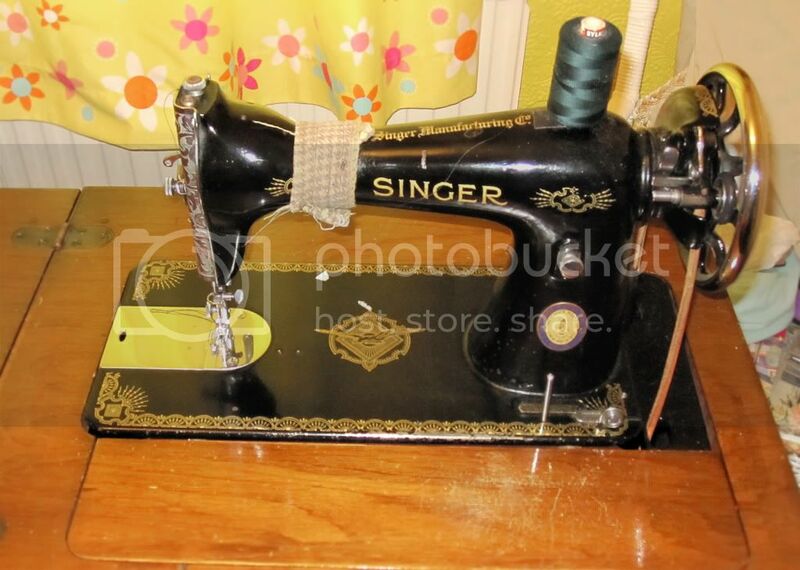 I am looking for someone to donate a sewing machine and overlocker to me. I have been in the uk for 1 year. I had my own sewing business in SA but due to unforseen circumstances I have to start from scratch again. I need to change my life and am hoping you can help me do that. Hi Rosemary, my blog post was to promote a wonderful charity 'TFSR' who accept donations to help overseas. People don't donate their swing machines to me I'm afraid. Please search for "Freegle" rather than Freecycle. The names have been changed for many groups due to copyright reasons. Thanks Anthony, I didn't even know it had changed. Looks like it's still Freecycle in the US and now Freegle in the UK? I do appreciate your effort. I will look there too. That is a great idea, the denoted old sewing machines are helpful for the peoples who are not able to this blog buy new sewing machines and looking for someone who denotes the old sewing machine. Hi, how do I get it to you? I have a sewing machine but it is worn out. The foot doesn't work.